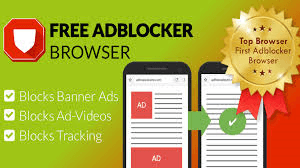 Safari content blocker and Android Ad blockers can be very useful tools when it comes to making filtering content, preventing harmful adware, malware and spyware from your phones and your systems. Most of the time we get carried away with our online searches, and we end up inviting harmful materials and content to our phones and other devices. It does not matter whether you are using an Android device or an iOS, you have to make sure that you get your hands on one of the app blockers to filter out intrusive material from iPhones or Samsung Android devices. Content blockers and Ad blockers are essential tools not only for blocking ads but also for keeping a check on the different websites you are visiting and activities that you are doing. Both Android and iOS users face the same problems with ads and intrusive material. These are nothing but spamming and trackers that lead you to another source, and sometimes one has to keep closing too many websites that pops-up from just a single click. To make sure that all the contents are made sure of and filtered, one has to download and install certain apps to deal with this. App blockers are generally available for both iOS and Android devices. Their most important functions are to watch and warn for explicit contents over the internet and to make sure that the user has a good and satisfactory experience with these app blockers. These blockers have many exciting features that will help you understand the uses and the way that they function. If you are seeking to protect yourself from harmful contents on the internet, then keep an eye out and to get the best trackers and blockers for your Samsung and iPhones you can refer to the list below. 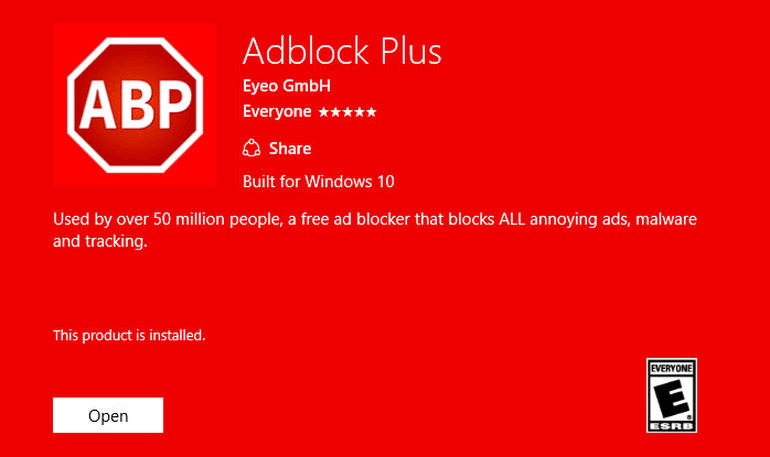 AdBlock is a top-rated app in the market, and it works very efficiently. It simply works like an extension, where you have to install the app, and it can be a watcher for all the unnecessary material from your day-to-day use of the internet. 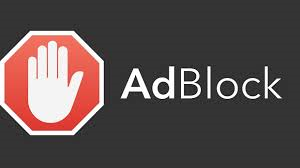 The AdBlock is an essential app, and it can be used to get rid of harmful and unwanted contents, ads and pop-ups, so you do not end up opening another source. Has a unique feature known as ‘Acceptable ads” which is used to filter out the harmful content? You can edit the whitelist and add websites to it. 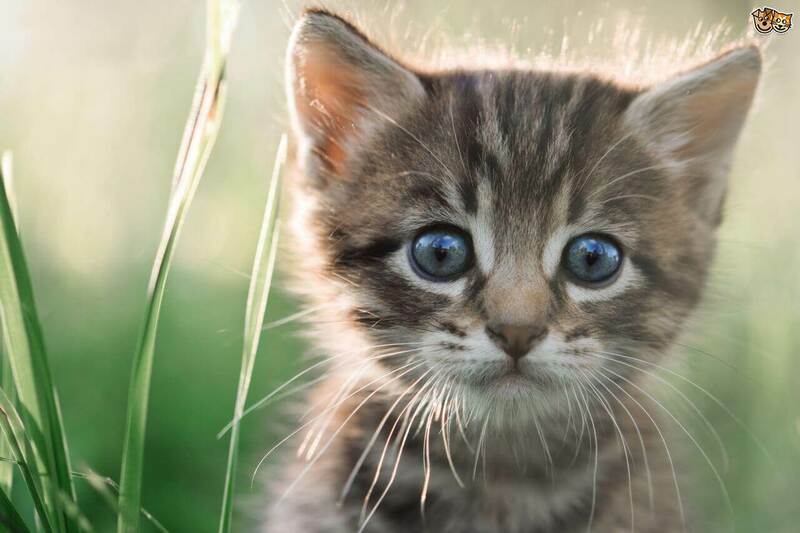 It is the most popular Google Chrome extension. No free version is available; one has to purchase the full version of this app. 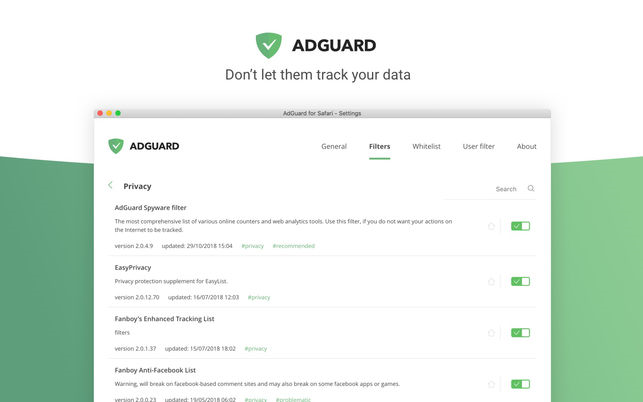 Just like AdBlock, AdGuard does the same job of filtering and blocking contents and ads that are constantly coming our way while we work, shop, read or study on the internet. It is a popular app that does the job just fine for you while you work. More than 50-filters and it help to separate the important web content from the intrusive and unwanted ones. This app is very handy, and its features are easy to understand and to use. The app blocks trackers the target at you. There is a great option to block any kinds of widgets from Safari. It is exclusively an iOS app, and one has to purchase it. 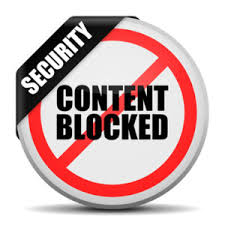 Also, one of the most essential safari content blocker apps that helps you to block intrusive, explicit and redundant content and filters out the vital information that you are supposed to be viewing. The app is known for its accuracy and consistency in maintaining a watch over your selections of websites and your searches. The app has provided an excellent user experience throughout the years. It is very easy to operate app, and once you have installed it, it takes care of the rest. There is no doubt about its performance when it comes to blocking. The safari content blocker works faster than the other app and saves 50% of your data. 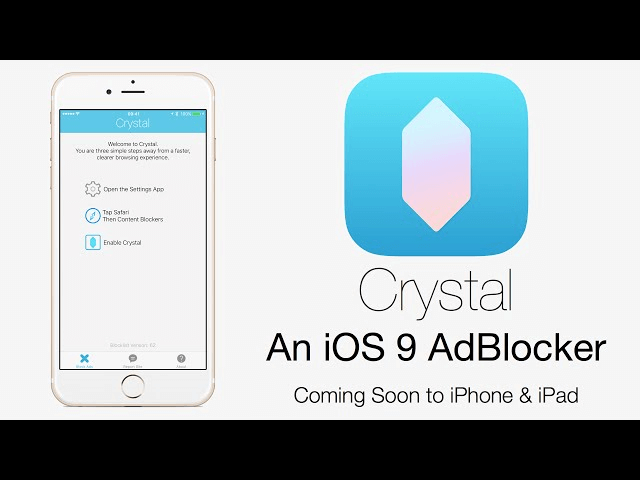 The app will cost you 99 cents, and there will not be whitelisting available. 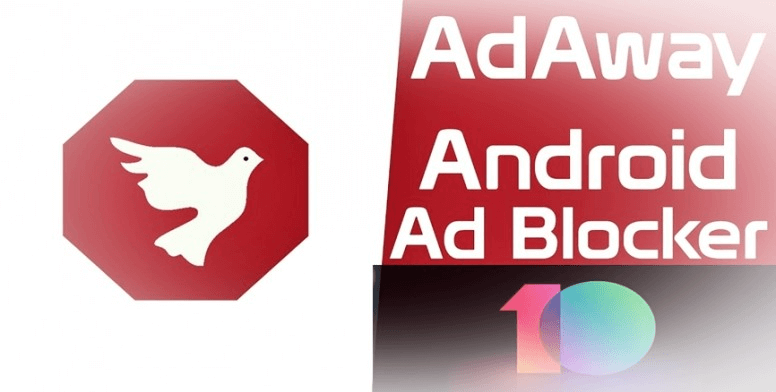 The AdBlock plus is an essential app when it comes to blocking unnecessary materials on your android devices and act as a content blocker Samsung phones. The app is available on the website and App Store, and one can easily download it from there. Apart from working on Android, the app also works on Chrome, Firefox and other browsers. You can add this as an extension and make use of this app as it keeps a clear track of history and provides you with the filtered material. It is an outstanding app for all the android users, and you can get used to this app very quickly because it's easy to follow features. The app is free to download, and it is an open source project. The advanced options available are all hidden, and one cannot access them. This is a little bit different from the blocker apps and extensions that we are talking. It is a browser that you have to switch to from your regular browser, and this will prevent any unwanted material or trackers to attract towards your system. You can directly protect your system by using this browser. According to its name, it can kill any ad and content material coming on the way to your system. It is free to download and has many features that you can use. It is super-fast in detecting ads. To use advanced options, one has to pay. AdAway is a wonderful app with stronger features; the application is a set up with host files which hits any ads. The app is a great way to make sure that your system is running properly, and all the unnecessary material is being filtered out. The content blocker Samsung has made significant impacts on the Samsung Android devices and, made sure all the harmful stuff is filtered out. AdAway is free software, lets you select your sources of host files, one can add exceptions to your white list when the specific hosts are blocked. One can define extra host-names in your blacklist. Ads in Google Chrome are not blocked. Famisafe is a unique app that is available for both Android and iPhones. 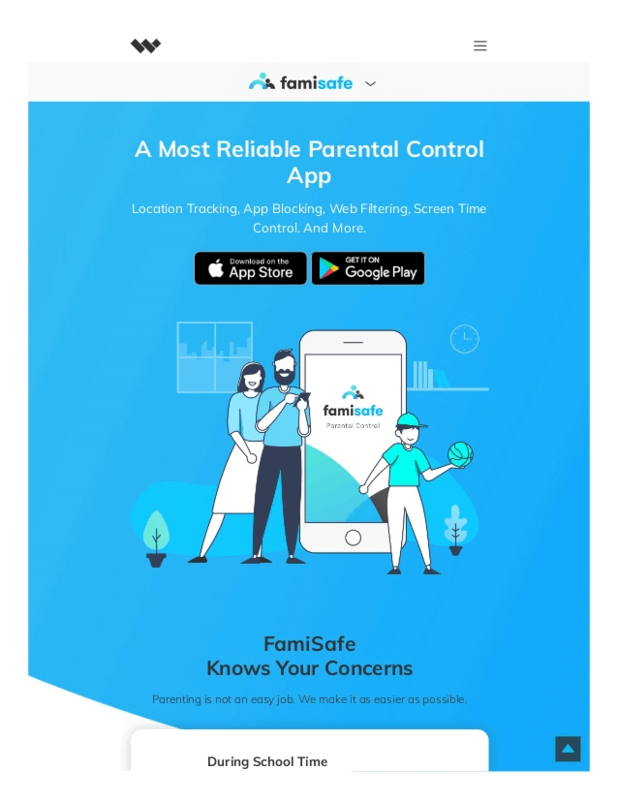 Famisafe is used as a spying and detecting tool to make sure that you can keep track of intrusive material on your phones and protect your children from such explicit content too. It’s a parental control app and assists in monitoring kids’ devices remotely. The app is substantially used by many users in the market, and it has an excellent reputation because of the customer satisfaction that it has provided throughout the years for content blocker Samsung phones and iPhones too. The Famisafe app can be used for many reasons, such as – monitoring your children’s online activities, catch cheating spouses, block social media platforms from your child’s device, monitor suspicious texts on your kid’s phone, prevent cyber-bullying and so on. The app has shown excellent results in blocking harmful websites and useless ad contents as well. If you are downloading an app for the reasons above, get this safari content blocker from the App Store or Google Play store. It is unquestionably one of the best apps for Samsung and iPhone devices. It is necessary for both Android and for the iOS users to find the appropriate app blockers for their devices. From the constant struggle and difficulties in using the internet and getting interrupted time and again has to stop and that why one must choose from the following apps and ad blockers to deal with intrusive material, explicit content and protect their children from the negative influences of the internet and give them the proper guidance. The use of these apps as safari content blocker for iOS and content blocker Samsung for Android devices has made their mark to restore safety and security.